The last Sunday Bandstand Concert of the 2018 season on the Magdalen Green Bandstand takes place today – Sunday 5th August – at 2pm. 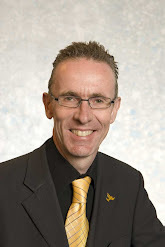 The Forfar Instrumental Band will be playing – all welcome – don’t miss it! 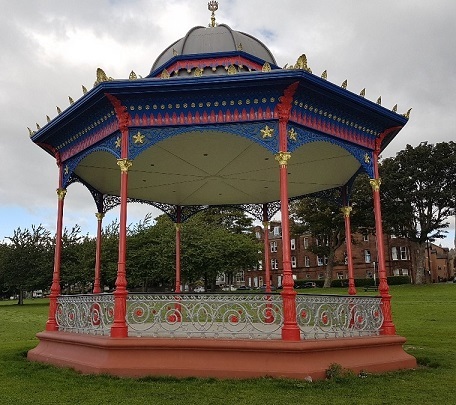 The latest Sunday Bandstand Concert on the Magdalen Green Bandstand takes place this coming Sunday (22nd) at 2pm. 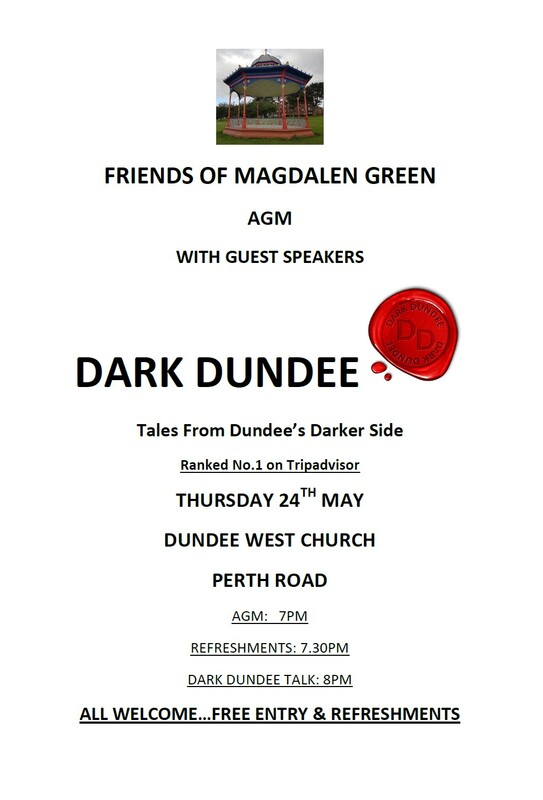 The Dundee Instrumental Band will be playing – all welcome – don’t miss it! 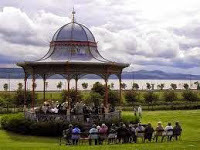 Today’s Sunday band concert at Magdalen Green features the Forfar Instrumental Band – starting at 2pm. 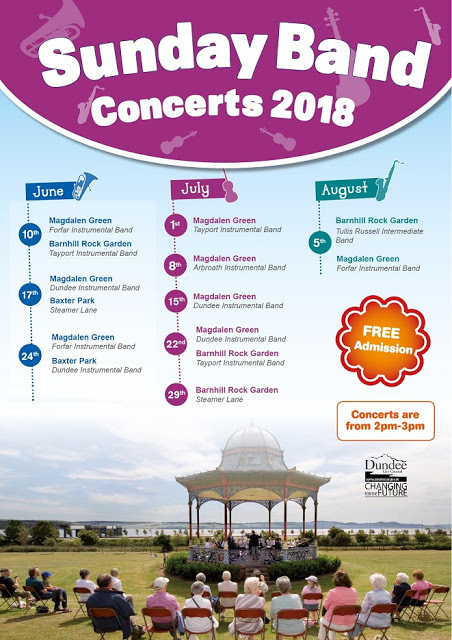 The first Sunday Band Concert at Magdalen Green is later today – starting at 2pm and with the Forfar Instrumental Band – all welcome! Yesterday, along with representatives of the Friends of Magdalen Green and a representative of the council’s environment management, I took part in a site visit at Magdalen Green to discuss a number of issues. 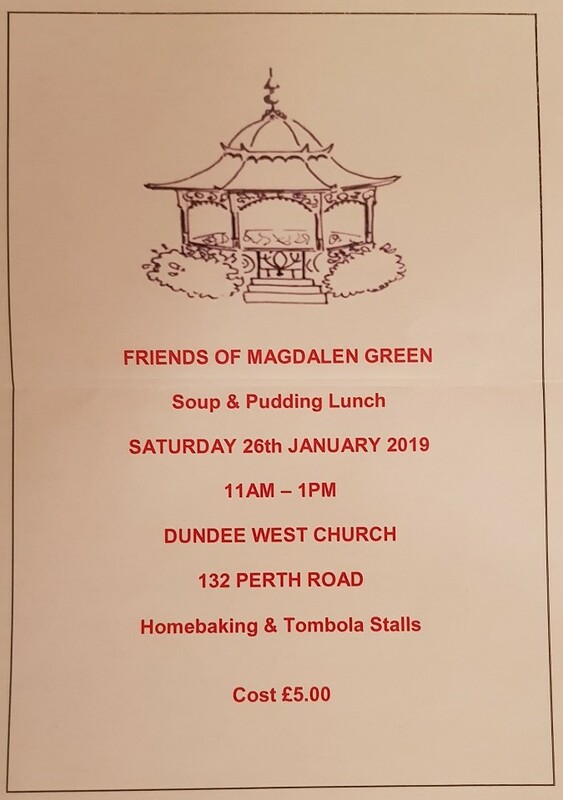 This was a very useful and productive discussion and it has been agreed to provide an information board near the bandstand and look at some other improvements for Magdalen Green in the coming months.